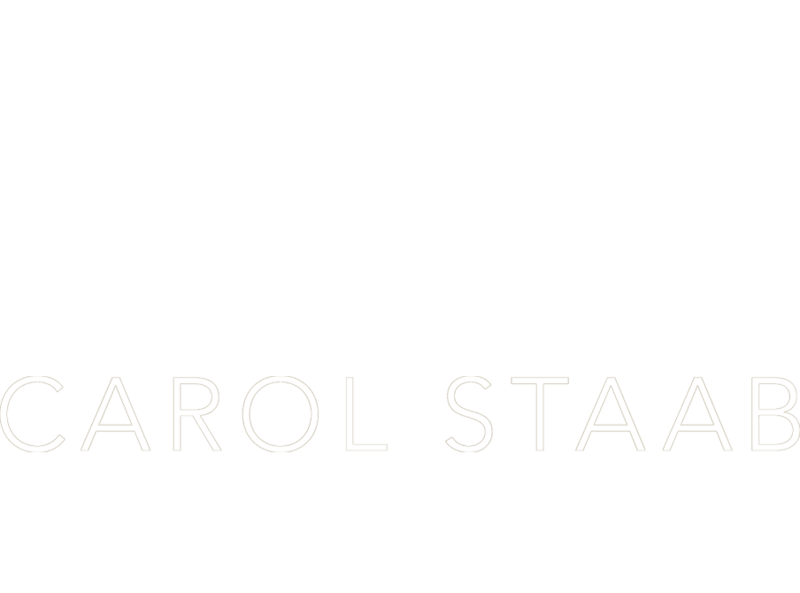 We highly recommend the services of Carol Staab, a very experienced New York luxury broker. 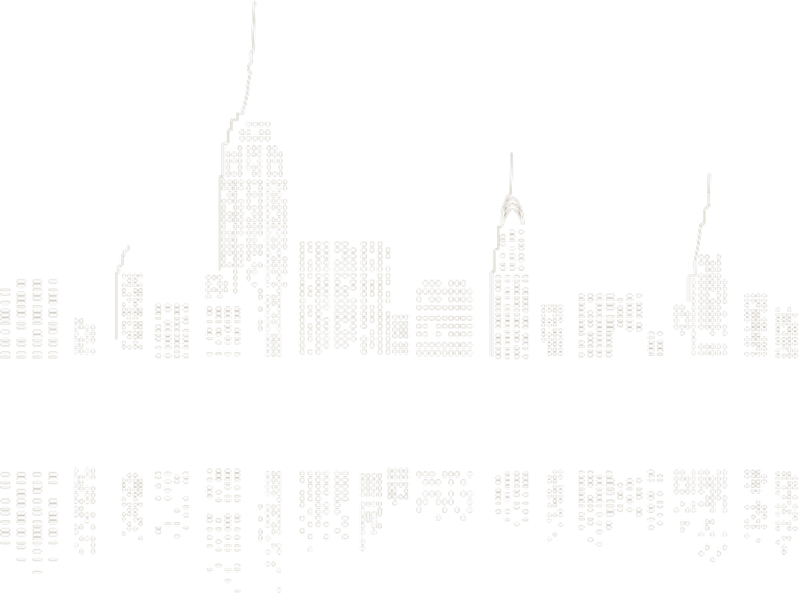 Carol represented us in a very difficult negotiation with an investor seller in 1049 Fifth Avenue who had his apartment very overpriced for the condition and the market. We were just about to give up the idea that we could buy this apartment at the right price. Carol was able to use her keen negotiation skills and power to influence the seller to accept a reasonable price and we were able to buy our Fifth Avenue apartment.